Beautifully designed in West Indies style & lavishly equipped, St. John’s Tara villa sits at the end of a tranquil neighborhood road for excellent seclusion. With lovely sea views & refreshing tradewinds, this 4-pavilion property is arranged hillside in a private garden setting. From the parking area, a staircase leads up to Tara’s generous terrace with pool. 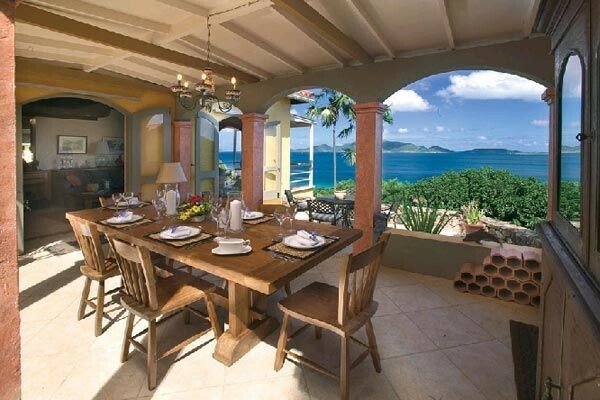 For Rent, St. John, USVI, Villa Rental, Villas. Bookmark.